[ Qoreader Blog ]: [Thought] Why I Make my own Music Discography? Discography is a collection of music catalogue from few mini-album (EP) or full album (LP) which is released to annotate further explanation about the artist details and time when they were released. As a amateur music producer who has been making dozens of tracks , I feel that it is important thing about having a discography . At least if you already have 4-9 songs or so. 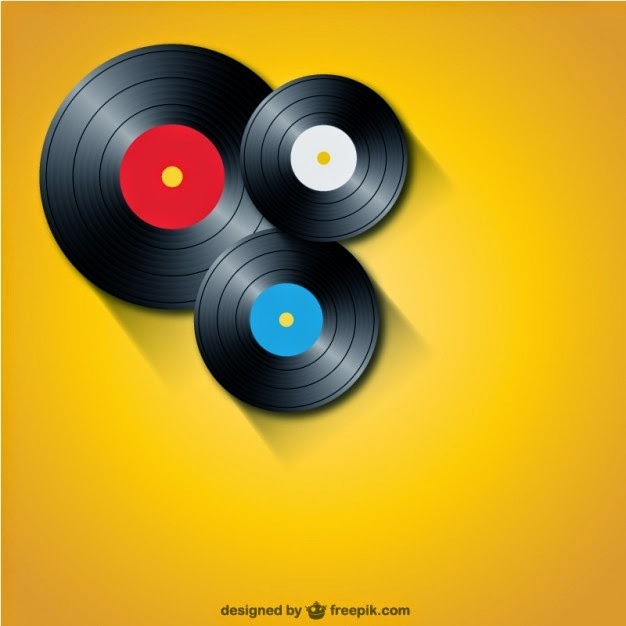 Some said that discography is professional works because, of course it is, but I have different reasons if music producers should archive their sound works, so that people can trace the process of their music journey or so on. For me personally, discography is a container of progress in my study of music which each music I have released is an outlook and skill development, in addition the works I produced is my representation of what I want to tell about my view through music. If a collection of photographic works need an album , so collection of music works need a discography because we can look the process of making form (can be physical and giving the time of manufacture and process such CD or digital release only).